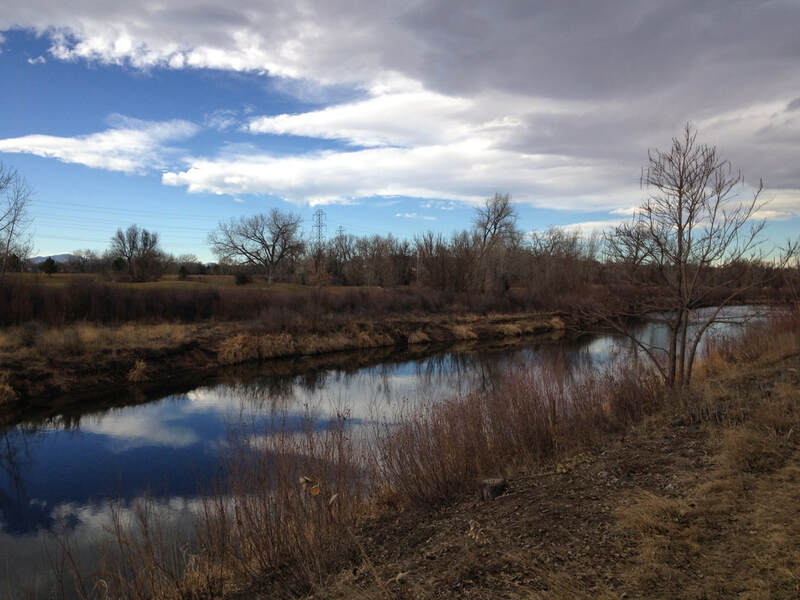 The South Platte River Trail is one of the longest multi-use trails in the Denver Metro Area. 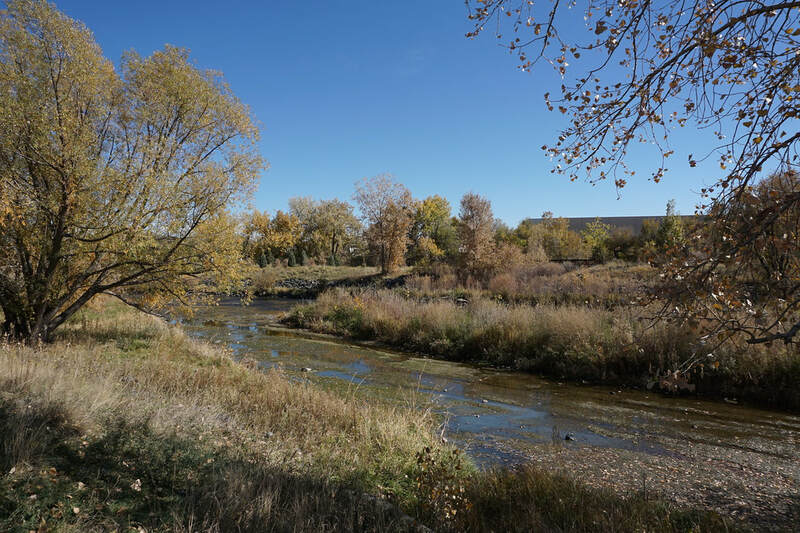 The South Platte River Trail runs from north of Denver County south to the River Point Shopping Center at the intersection of Santa Fe Drive and Hampden Ave at which point the trail becomes the Mary Carter Greenway. 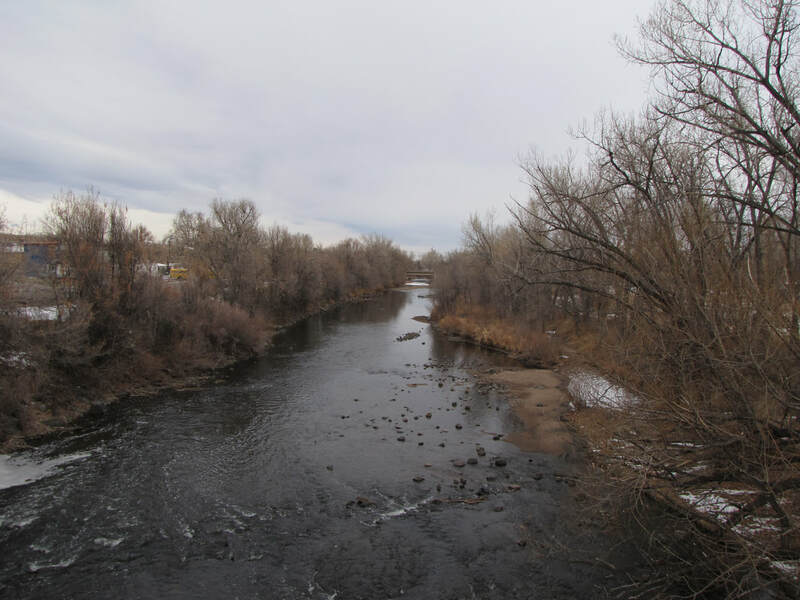 The portion of the trail that runs through Denver is offically called "The Greenway Trail Along the South Platte River" by Denver Parks and Recreation. 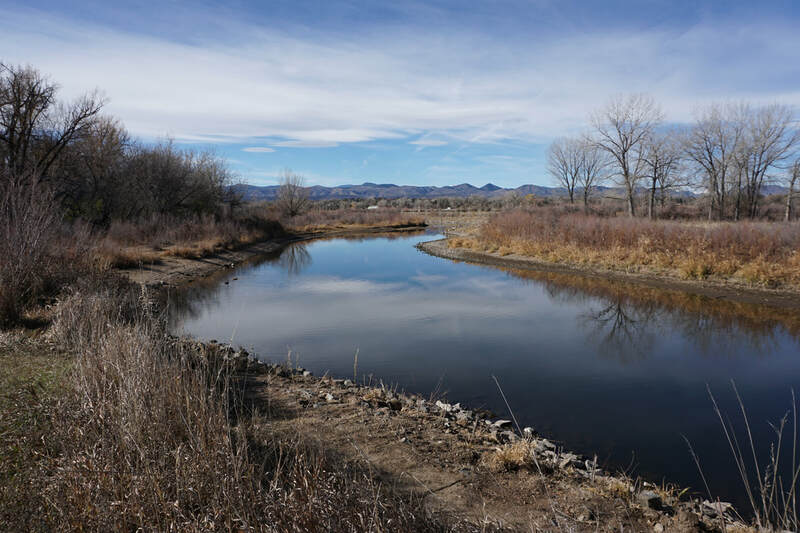 The Mary Carter Greenway continues south along the South Platte River to Chatfield State Park at C470. 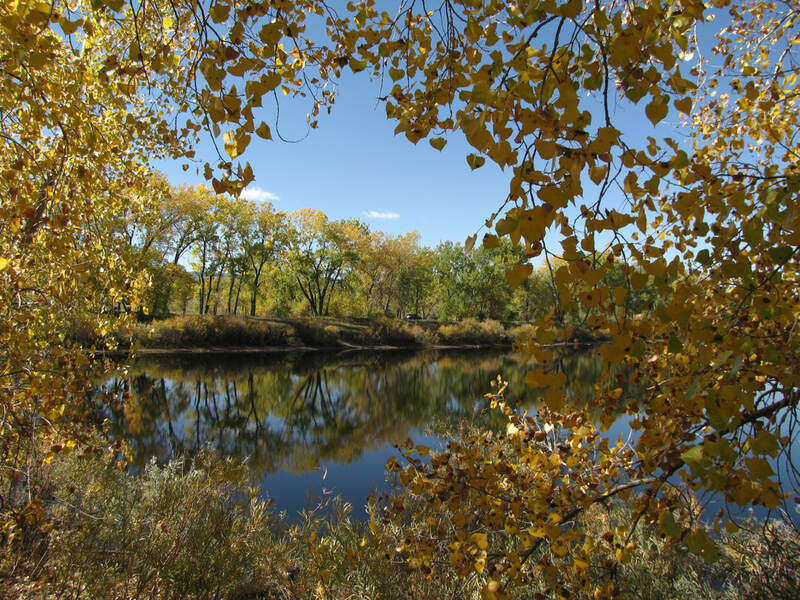 The entirety of the trail is paved but the trail links several parks together, some of which have natural surface trails to explore. 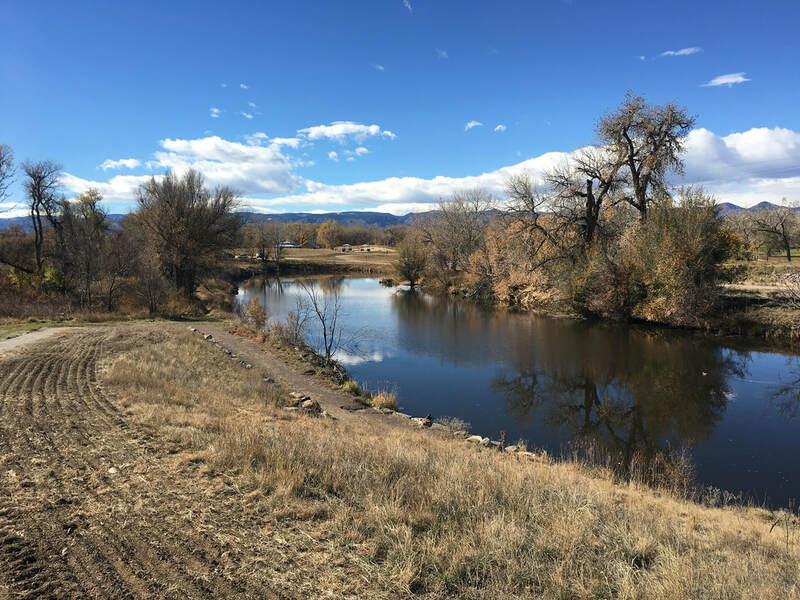 While these trails are more geared towards bikers, hikers will enjoy the scenic views and the close proximity to Denver, making these trails great options for hiking while staying close to home.